After nearly six months of investigating, Warner Robins Police issued a total of 71 warrants for, what they call, a massive drug ring. Between Monday and Tuesday, officers made 53 arrests on multiple drug charges. This comes after a joint investigation by Warner Robins Police, Perry Police, the Houston County Sheriff's Office, and the District Attorney's Office. Captain Chris Rooks with Warner Robins Police sat down with 13WMAZ's Karli Barnett and says it's rare they see an operation of this size. He says they found over 70 people involved in buying and selling cocaine and prescription pills, including hydrocodone, Oxycodone, and Xanax. Rooks says the street value ranges from about 20 to 30 dollars per pill. Warner Robins City Council discussed whether or not they'll give money to the Museum of Aviation. This comes one month after the museum announced they were facing financial problems. Council members called the special meeting to discuss the center alone, although museum officials never asked for funds. Mayor Randy Toms brought up the idea as a solution to the museums financial problems. Plus, he says the city benefits from the tourism the facility brings. "It increases people staying in hotels and motels," said Toms. Right now, the city gives the museum $315,000 a year from the hotel-motel tax. If the resolution passes, the museum will receive another $200,000 from that same fund. 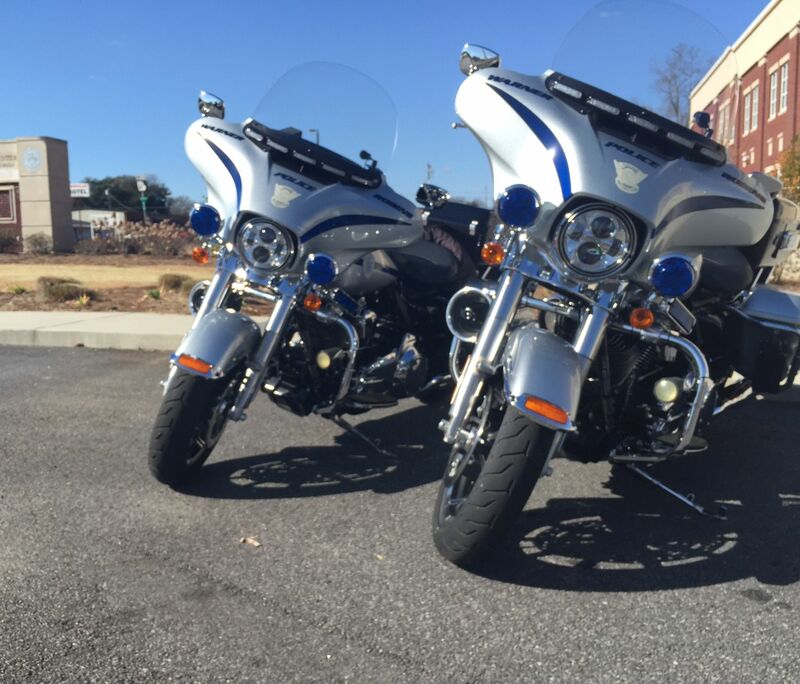 Officers at the Warner Robins Police Department want to be proactive about preventing violence. At Russell Elementary, students have a new teacher at the front of the room for the next few weeks. "Good morning!" the fifth graders welcome their instructor, Officer David Sabet. These students might know all the class rules. Outside of the classroom, however, their decisions now could have a lasting impact. That's where Officer David Sabet steps in. "Is it really going to make me cool if I do this?," he asks. "I say, if you want to be cool, turn on the air conditioner. Getting in trouble isn't cool." He's been teaching the A.D.V.A.N.C.E program for over a decade. That stands for "avoiding drugs, violence, and negative choices early." 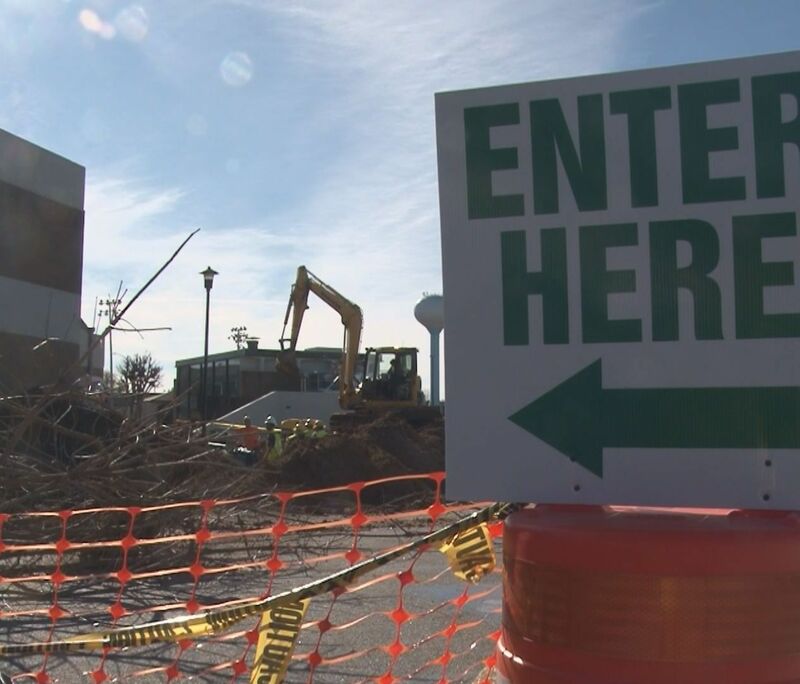 Warner Robins City Hall is under construction. The people that work there say that they are ready to see change. "I've been in this room for going on 10 years now," says Pennie Humphries, who works in payroll at Warner Robins City Hall. "He was very solemn and didn't show much emotion to start with. The warden did come in and ask if he had anything to say, no," said media representative Cheri Adams from the Houston Home Journal. 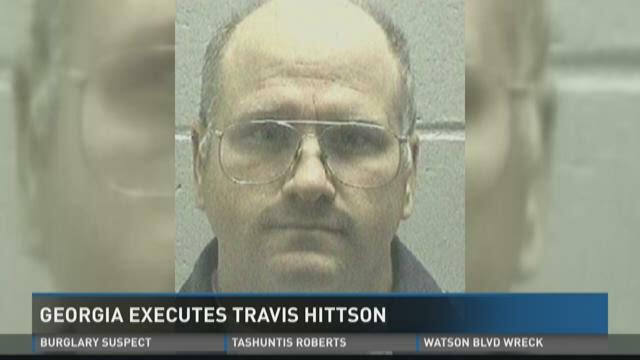 The execution was delayed for an hour as Hittson's lawyers tried convincing the Court of Appeals and the U.S Supreme Court to commute the sentence to life without parole. Warner Robins Police are investigating a multiple vehicle wreck at the intersection of Watson Boulevard and Highway 41. According to WRPD Public Informations Officer Jennifer Parsons, the wreck happened around 8:15 p.m. Wednesday evening. Parsons says it involved one overturned vehicle, and there are injuries, but she's unsure of the severity. One lane is temporarily blocked until a wrecker can clear the scene.